Mirletextile Egypt founded on 2009 in the second industrial zone – Al Obour City – Al Kalioubia – Egypt. 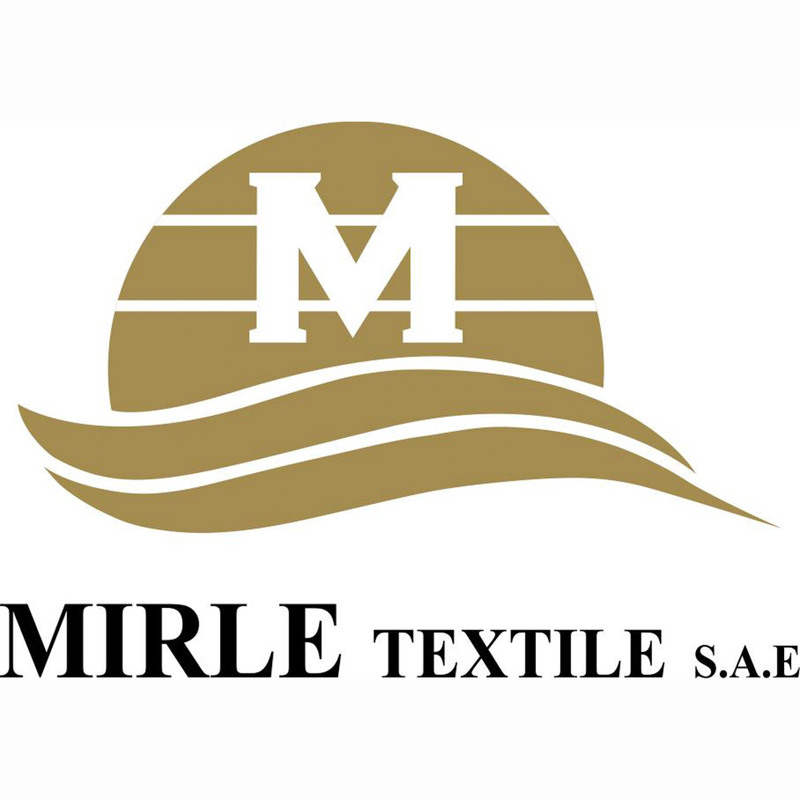 Mirletextile Egypt considered as one of the biggest companies in textile & embroidery in Egypt, Middle East & Africa. Mirletextile Egypt total area is 20 thousands meters and more than 1000 active employees. Mirletextile Egypt characterized by a high expertise in dealing with all types of professionals and experts in Turkish textiles and embroidery. Mirletextile Egypt also characterized by high production capacity, all types of blinds, with a production of more than 700 thousand square meters per month, as well as the diversity of designs with wonderful vision and shape as well as thousands of designs. Mirletextile Egypt characterized as well by the highest level in terms of integrated production, where it is all stages of the production inside the company’s factory beginning of raw material origin and then to pass all the manufacturing stages of processing, dyeing, embroidery, engraving, storage, packaging and quality control precision at every stage separately to be up to his image of high quality in the end.